If you’re anything like us, there’s a good chance that you’ve been told, at least once in your life, one of the oldest rules of fashion: White should not be worn any day following Labor Day, which marks the unofficial beginning of the fall, until Memorial Day, thus skipping over winter altogether. 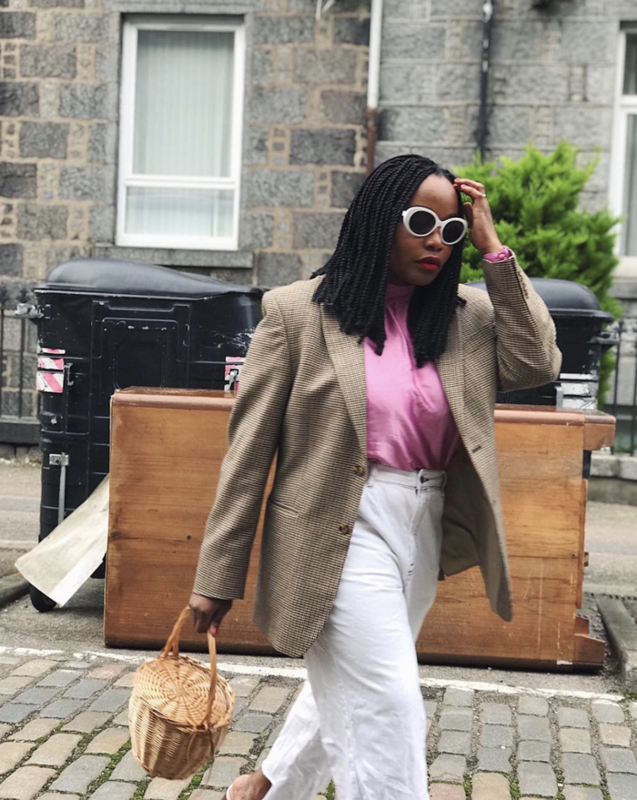 While we threw fashion “rules” out the window long ago, that doesn’t mean that wearing white jeans in the winter suddenly became a natural occurrence—it takes some serious thought and inspiration. As we move further away from that old convention, it’s time we equip ourselves with a handful of chic outfits featuring the denim style. After all, nothing feels quite as refreshing as winter whites. Lately, we’ve been seeing the light-hued denim trend pop up everywhere—on and off our Instagram feeds. Thus, we took it upon ourselves to gather some of the best fashion girl–approved white-jean outfits out there to show you exactly how you can style this look. Whether it’s in the form of bright whites or a tinge of ivory, this denim trend will be your next winter staple, we promise. Check them all out below. Add a bright T-shirt and a neutral blazer to your outfit for a cool, unexpected look. When in doubt, pair your white jeans with a neutral sweater. Everyone needs a beige sweater. Or, style it with a blue denim shirt. Get in on the Americana trend. Contrast your white jeans with a cool khaki-colored jacket. Turn heads in this jacket. You can't go wrong with a light-colored cardigan with white jeans. Keep everything tonal with brown hues for an easy outfit with white jeans. Perfect for any holiday occasion. Pleated jeans have made a comeback. You can also go for a slightly more colorful option with a yellow sweatshirt. Warm up any winter day with this sweatshirt. The fit of these is so good. Style an all-white outfit with a cool blue-tone overcoat for the winter. Wear this season after season. The contrast stitching makes these so much more interesting. Complement your faux-fur jacket with a pair of white jeans. Who doesn't love some faux fuzz? Lavender and white will always look good together. Wear the biggest color of the year. Create a black-and-white ensemble with a simple gingham coat. This gingham coat is so refreshing. This will be your favorite pair of jeans. Add a pop of color to a monochrome ensemble with your shoes. Everyone needs a classic button-down shirt. Wear these well into the spring. A white faux-fur jacket styled and white jeans can be balanced out with a black sweater and accessories. You can't go wrong with a simple crewneck sweater and a cool jacket over your white jeans. 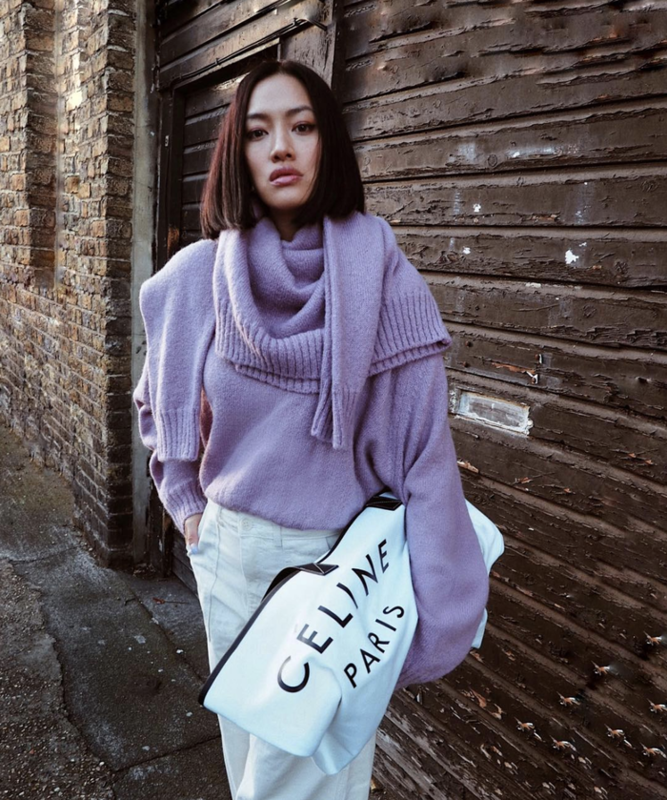 Now, see how you can pull off all-white outfits for the winter.